The Hyundai Elantra GT and the Mazda 5 go head to head. Believe it or not, the station wagon is making a comeback. Of course none of the manufacturers call them station wagons, they call them Sportwagens (VW) or Sports Activity Vehicles (BMW) or Crossovers (GM), anything but station wagon. In the 60‘s and 70‘s virtually all auto manufacturers had a station wagon in their lineup. But then in 1984 came the minivan. 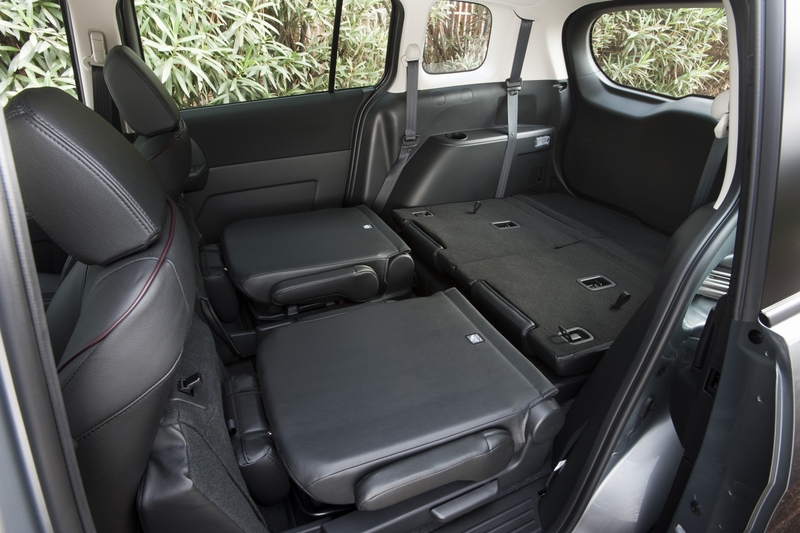 Minivans had more space than a station wagon, they were new and hip and cool and most of all they weren’t station wagons. Then, just about the time minivans became uncool, along came the SUV, which once again pushed the station wagon aside. Finally, after almost 30 years, station wagons have risen from the ashes. They aren’t called station wagons, but they aren’t fooling anyone. And why are station wagons coming back? Because they are immensely practical. 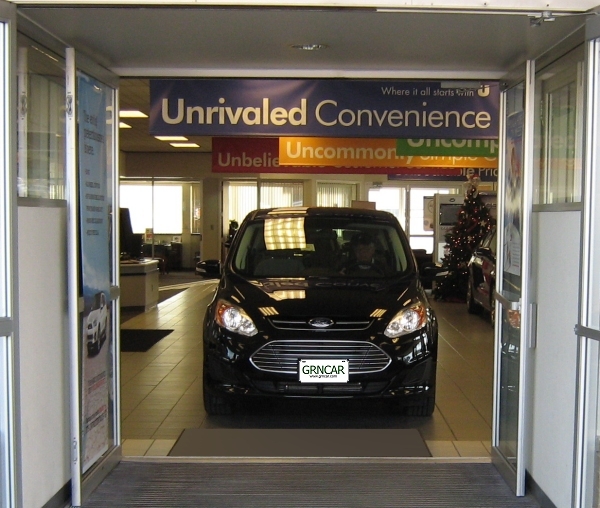 They offer good to very good gas mileage, lots of space for kids or cargo, reasonable fuel economy and best of all, low prices. 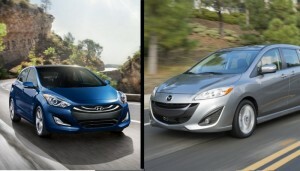 Two of the best new wagons are the Mazda 5 and the Elantra GT. They are reliable, spacious, fuel efficient and can usually be had for less than $20,000. Mazda calls the 5 a minivan, but if it is, it is a real mini minivan. Personally, I think it is a large station wagon. So, if you’ve decided a wagon makes sense, which one suits you best? The two I’ve listed below each have unique features that differentiate one from the other. 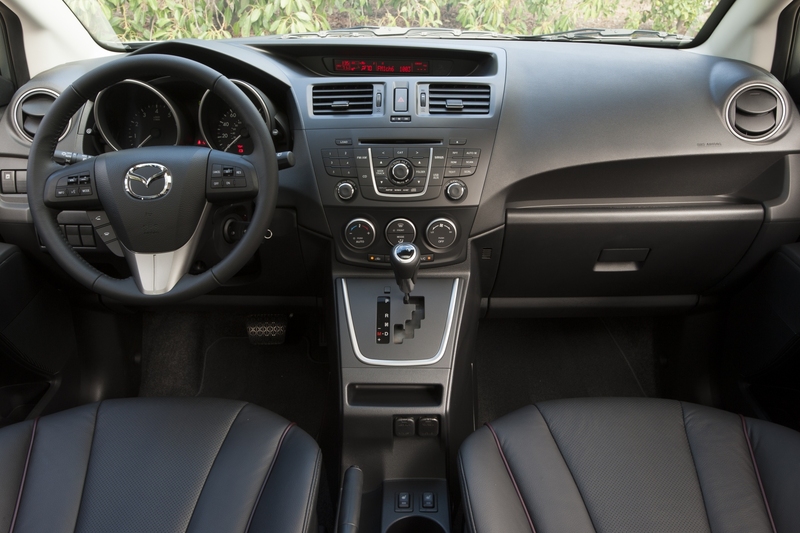 The Mazda 5 seats 6 people, the Elantra GT only seats 5 but has better fuel economy. 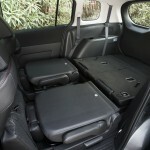 The Mazda 5 has more cargo space. The Elantra GT has a 5-year bumper-to-bumper warranty. Transmission 5-spd auto. 6-spd auto. Jeep Patriot. Another vehicle that maybe should have been included instead of the aging Scion xB. The Patriot gets the same EPA rating as the Scion, is generally a little cheaper, but is not as reliable. Still, if you don’t like the first three wagons, consider the Patriot as first runner up. Jetta SportWagen. The VW Jetta Sportwagen S also almost came close to making the cut, but at $22,490 (the price includes automatic transmission and destination fee) it isn’t as a good a value as the two featured wagons and gets worse gas mileage. Plus, sadly, Volkwagen is not a leader in reliability. Unless you are absolutely in love with German engineering, the Elantra GT is a better value. Scion xB. Cheap, reliable and gets decent gas mileage. However, it been awhile since the xB has been updated and its age is starting to show. 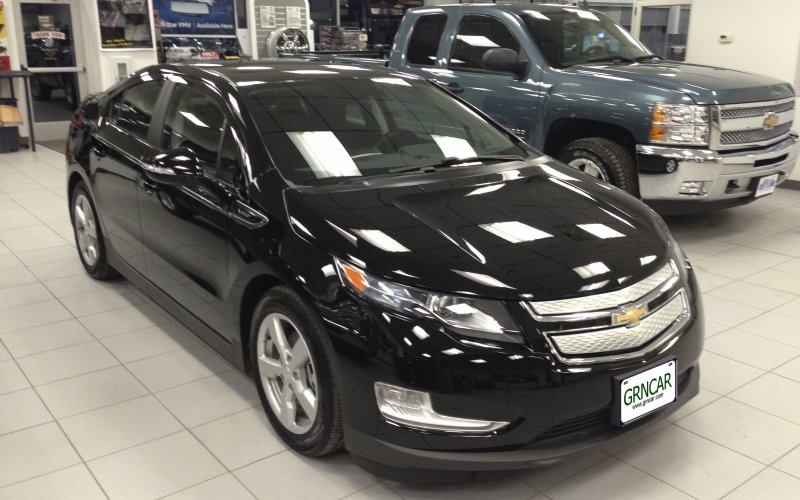 It’s not that much cheaper than the Elantra and its gas mileage is only 22 city, 28 highway. Nissan cube. The cube is a decent little car if you can get past its appearance. 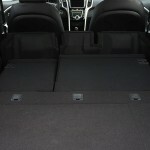 It’s inexpensive, gets great gas mileage and has a lot of interior space. It has very comfortable seats and a quiet ride. The cube’s biggest drawback is it’s hard to find as Nissan appears to be phasing them out. Kia Soul. It’s inexpensive and has a 5-year bumper-to-bumper warranty. Once you get past the price and the warranty there isn’t much left to be said about the Soul. It’s noisy, uncomfortable and gets surprisingly poor (25/30) mileage for such a small, lightweight vehicle. There are a lot of station wagons out there, even if the manufacturers refuse to call them that. They are practical, reliable, cheap and reasonably priced. 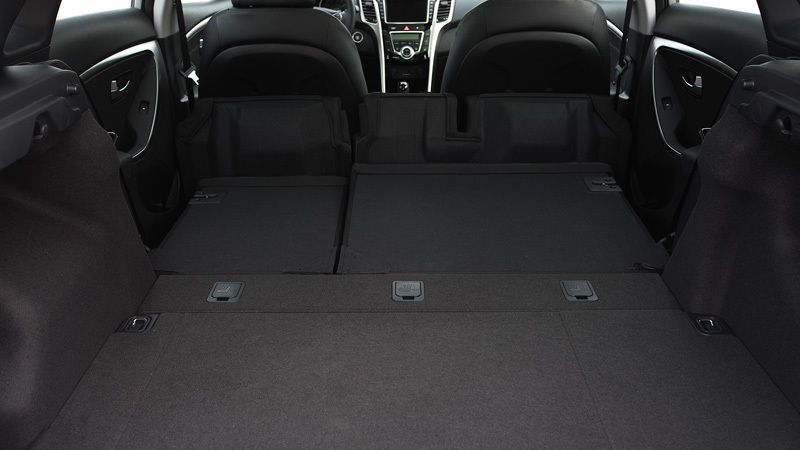 It’s true, they aren’t very sporty, but if you hauling kids (or grandkids) and need some extra cargo space to boot, these new station wagons are hard to beat.